Our new partners and director all exemplify the diversity, global experiences and tech sector fluency that are critical for success in today’s business world. Ernst & Young LLP recently announced the promotions of Steven De Buyst, Constant Djacga, Katie Tobin and Monica Fox in its San Jose office. Promotions to the partner and director ranks involve a rigorous selection process that recognizes each person’s achievements and potential. The promoted professionals exemplify the EY commitment to being a purpose-driven organization, building a better working world and leading a diverse and inclusive workplace where everyone can achieve their full potential. Steven De Buyst was promoted to partner from senior manager and is part of the EY Assurance practice in San Jose. He first joined the EY member firm in Brussels in 2004 and permanently relocated to EY’’s San Jose office in 2011. De Buyst has extensive experience providing technology-focused clients with tailored assurance services. He also recently completed a two-year residency in the EY Professional Practice Group, where he advised teams across the West on technical accounting matters. De Buyst graduated with a Master in Business Economics from the University of Ghent in Belgium. He is a certified public accountant (CPA) licensed to practice in California and a member of the American Institute of Certified Public Accountants (AICPA). Constant Djacga was promoted to partner from senior manager. 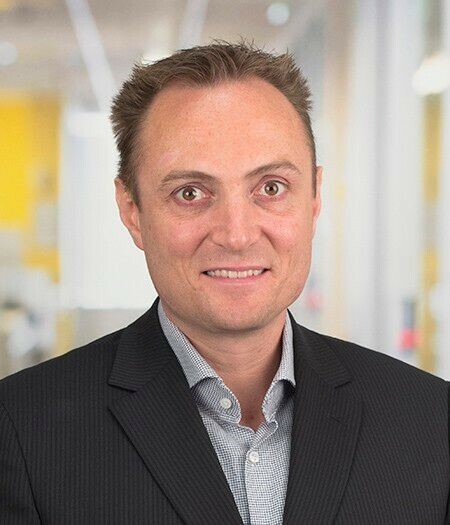 He joined the EY Assurance practice in 2005 and has spent his career serving market-leading technology and manufacturing clients in a variety of areas including SEC reporting, as well as complex accounting and transaction matters. Djacga has led the integration of the EY audit practice in Cameroon which contributed to the growth of EY in Central Africa. He graduated from the Catholic University of Central Africa with a Bachelor of Science in Accounting and Finance. Djacga is a certified public accountant (CPA) licensed to practice in California and Wisconsin and a member of the American Institute of Certified Public Accountants (AICPA). He is also involved in the community and a board member of the National Association of Black Accountants (NABA) San Francisco. Katie Tobin was promoted to partner from senior manager and has been part of the EY Assurance practice in San Jose since 2004. She has deep experience serving diverse, market-leading clients in the technology sector. Tobin graduated from the University of California at Santa Barbara with a Bachelor of Science in Business Economics with an emphasis in Accounting. She is a certified public accountant (CPA) licensed to practice in California and a member of the American Institute of Certified Public Accountants (AICPA). Monica Fox was promoted to director from associate director. 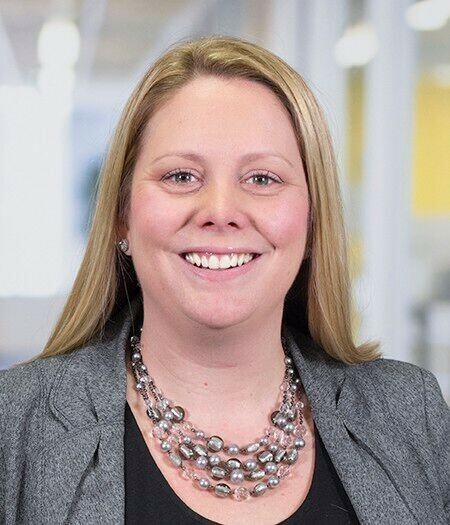 She has been a part of the EY Business Development practice since 2008, focusing on growing the firm’s technology client base. 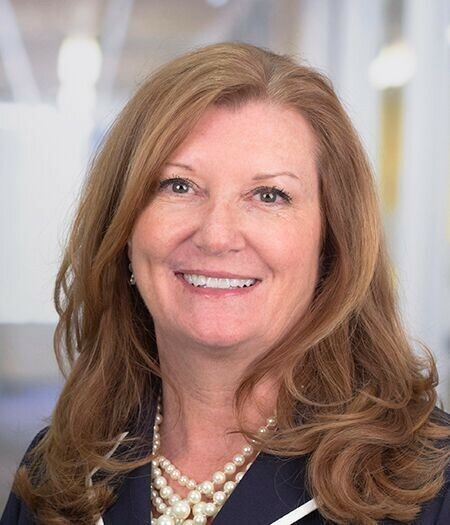 She is seen as a trusted advisor and along with her extensive experience, has helped the firm to build long-term relationships with senior executives at prominent technology firms. Fox graduated with a Bachelor of Arts degree in English Literature from the University of Santa Clara and is a member of the Lantern League. Ernst & Young LLP has more than 1,900 people in its San Francisco, San Jose and Redwood Shores offices who serve a diverse client base of innovative and entrepreneurial companies spanning the technology, real estate, consumer products, asset management and insurance, banking and capital markets, health care and social media industries. Ernst & Young LLP is a market leader in the Bay Area, serving more than 74% of the region’s companies listed on the Silicon Valley 150, auditing 42% of the Bay Area companies listed on the Fortune 500, and providing strategic consulting, tax and M&A services to the other 58%. In the Bay Area, Ernst & Young LLP has been the Big 4 leader in serving IPOs for the past decade. The firm celebrates the successes of Northern California’s entrepreneurs through its EY Entrepreneur Of The Year® program, founded in 1986.